The German Balloon Convention 2019 will be from Friday 29. March until 31. March 2019. Have a look at the seminars that we already have confirmed. More information on the seminars will follow. The registration phase for the German Balloon Convention 2019 is over. At GBC 2019 you have the opportunity to take the CBA-Exam and to become a CBA. 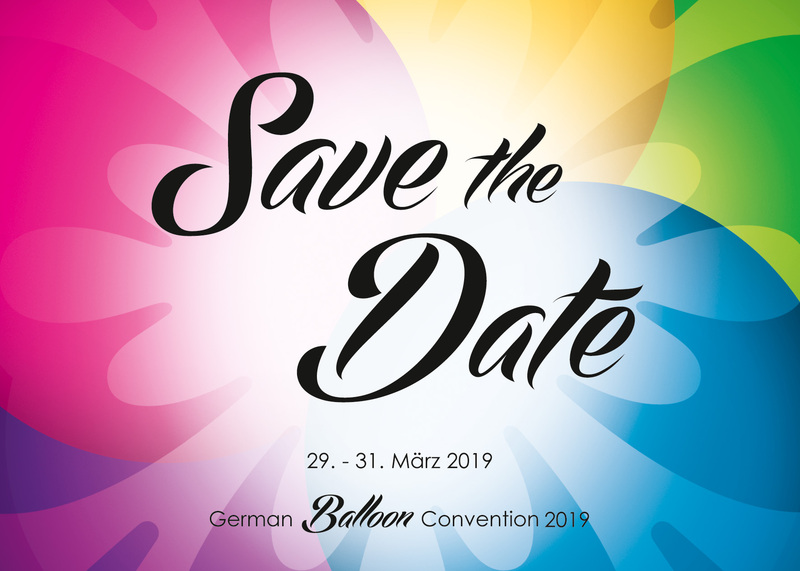 From 29th to 31st of March in 2019 we will organize the highlight of balloondecoration in the “Atlantic Hotel an der Galopprennbahn” in Bremen. Furthermore we would like to celebrate our 30st anniversary with you. 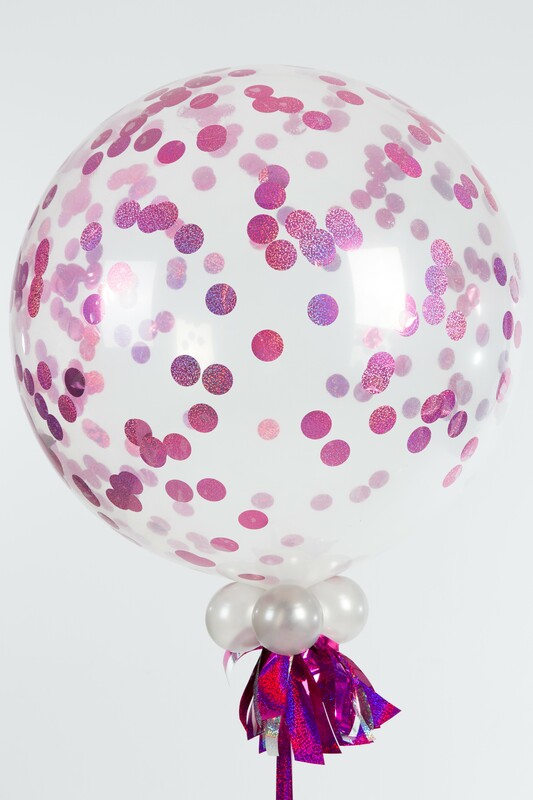 As well you can learn something about creative balloon decorations, giftwrapping creations, special techniques and new great products. Proof your knowledge, get inspired and optimize your business. A great opportunity to do so, is joining one of the competitions, and if you’re brave enough, taking your CBA-Exam. We also offer a showroom where you can check out our latest products and new products from our suppliers such as Premium. We would like to welcome you with our Friday-Confetti session and the amazing Gala-Night on Saturday with the theme “dance of colours”. Magical moments are waiting for you. The whole scheudle of the German Balloon Convention 2019 is no available! In 2014 the RS-Segelken GmbH announced the German Ballon Convention for the first time. It was an amazing event and an amazing weekend that gave many international and german balloon professionals the opportunity to share their passion. In the following you can check out some pictures from the GBC 2014 to get a small overview. 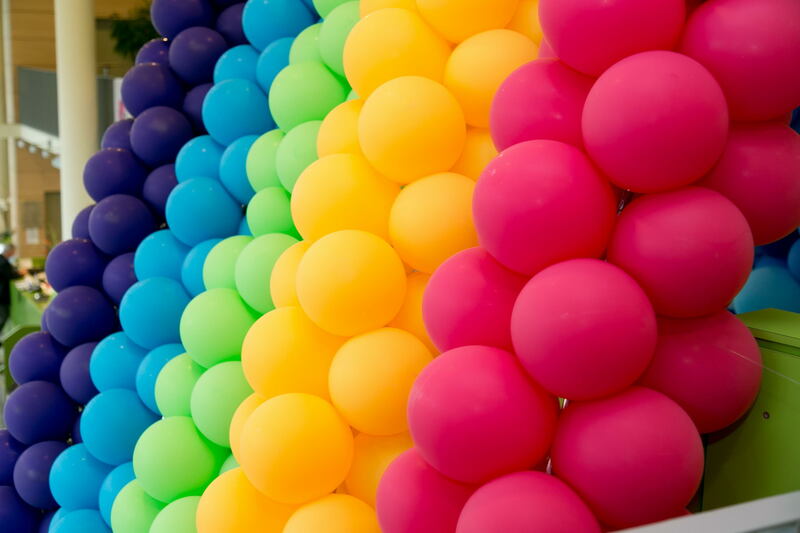 The Pioneer Balloon Company established a professional education program, which is for balloondecorators allover the world a solid base for producing balloon decorations. 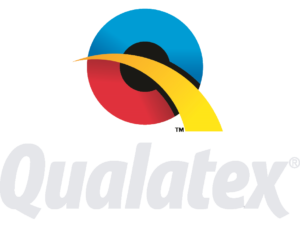 In the QBN – “Qualatex Balloon Network” all professional members are working on a high level quality standard and can rely on the work and help of other members. © 2019 German Balloon Convention 2019.